Terra Nova is a company that lives up to its name – New Ground in Spanish – which reflects their commitment to innovation and ground-breaking quality. 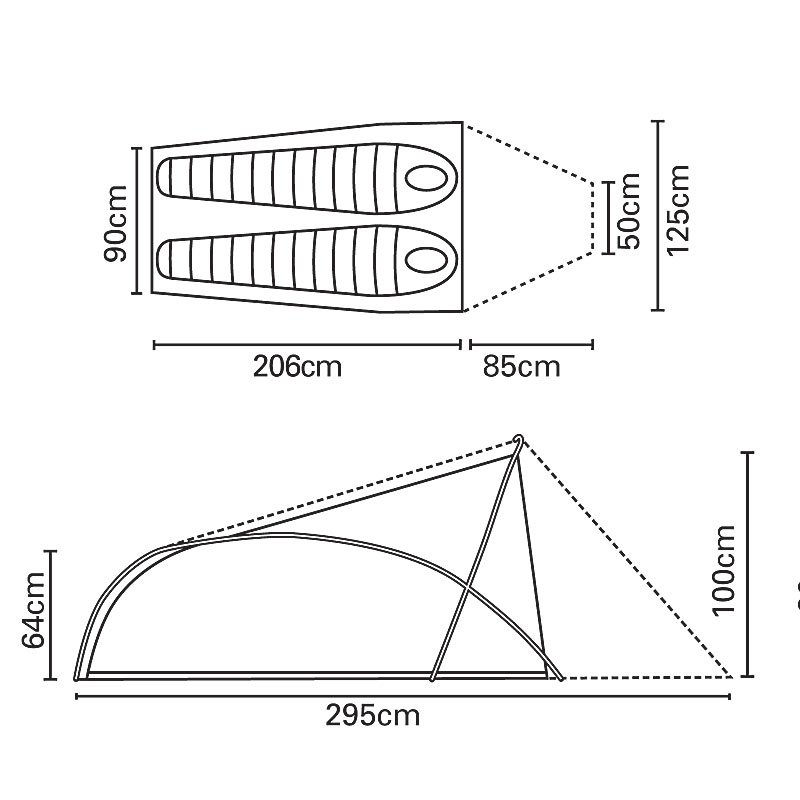 The Voyager tent is a long-time favourite for backpackers and trekking. Updated in 2011, the new design Voyager now has a reduced weight, improved aerodynamics and more space than ever before! 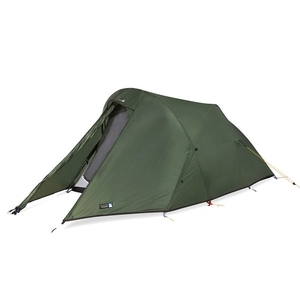 The Voyager contains high quality DAC poles and a fully taped fly and groundsheet. This tent is brilliant! After hearing reviews about its durability and on personal recommendation (from a particularly hard to please friend) I split the cost with my backpacking partner. Snow and hail were no problem for this tent and I look forward to testing it in the harshest of conditions the national parks of the U.K. (and hopefully other countries) have to offer.Thoroughly recommend this! It looks a little dated and boring but does the job. Essential great features include ripstop fabric on the inner tent alloy poles and very nice thick but super lightweight pegs and a self supporting frame i.e. it doesnt need guyed out to maintain its shape essential if youre camping somewhere with hard ground that makes getting pegs in difficult like lots of Australia. 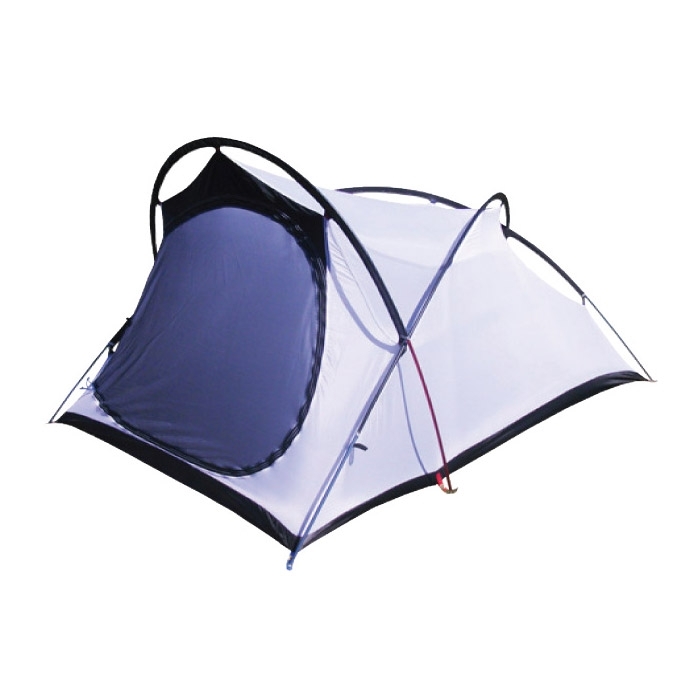 Its also light enough at 1.95kg to pack along for the justincase you cant find accommodation on a road trip and way better than sleeping in a car. Ive been round the world 3 times in my previous voyager living in the tent most nights for the guts of a year around Australia New Zealand South Pacific and USA and up the mountains many times but on a recent trip to Applecross Scotland it started to leak at the seams a little and the groundsheet was letting in water in a sodden field. Ok seam sealer and reproofing spray is an easy fix ok but I think my previous one has earned its pension now and they are still pretty good value and reliable.